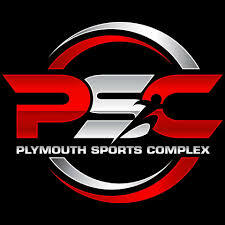 Advantage Soccer is proud to partner with the Plymouth Sport Complex, a state of the art athletic facility located on 8 Natalie Way, Plymouth, MA. 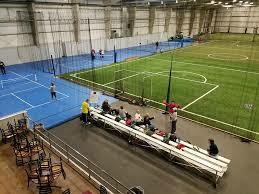 Our campers will play in the climate controlled facility on their 3 turf fields, multipurpose floor for futsal play and outside on the natural grass fields. With this partnership our campers will have the optimal training environment with the climate controlled facility and ourexperienced staff. 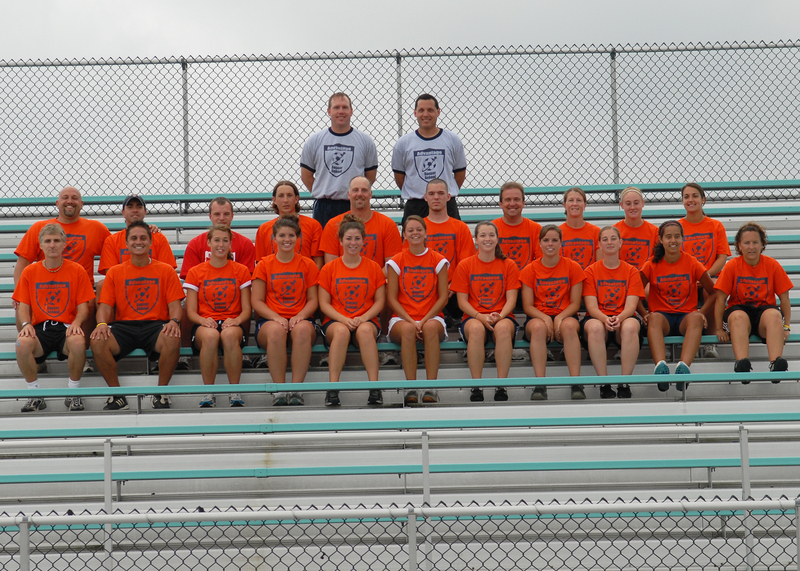 Specialized goalkeeper training sessions every morning with afternoon game instruction. Open to all ages.